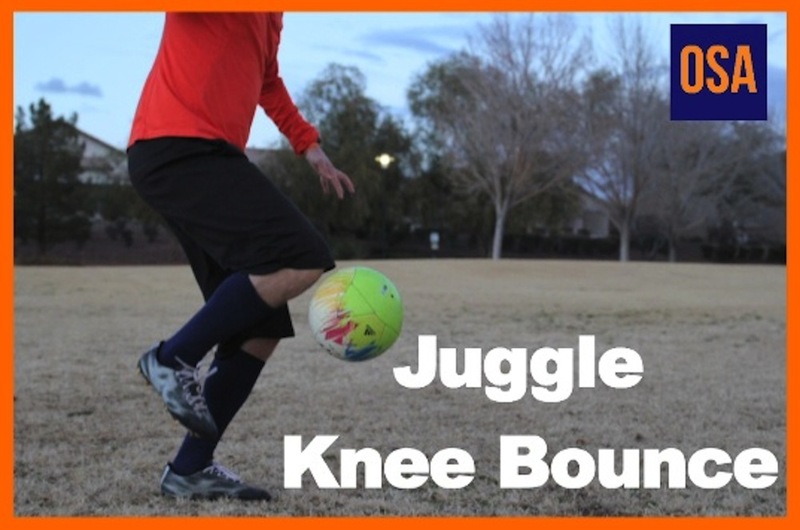 Free Soccer Training videos focused on Soccer Tricks and Skills. At Online Soccer Academy we help Soccer Players / Football Players improve through FREE soccer tutorials. We inspire athletes that if you Believe in it® and back that up with hard work, anything in life is possible.